Our website provides the agent, manager, and publicist contact details for Colton Underwood. Whether you are looking to get in touch with Colton Underwood's agent for an event, or Colton Underwood management for an endorsement, we can provide you the best and most accurate contacts. If you have any questions on how to use our service, you can contact: support@bookingagentinfo.com. Book Colton Underwood. Colton Underwood email, contact Colton Underwood management, Colton Underwood manager for business, bookings, pricing, hire. 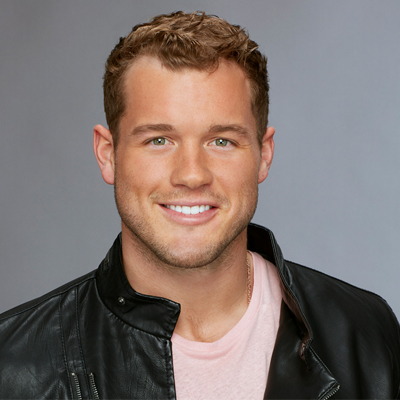 Colton Underwood is an American former American football tight end and reality television personality born in Indianapolis, Indiana on January 26, 1992. In college he played football for Illinois State and in 2014 was signed to the San Diego Chargers but was waived that same year. He also played on the practice squad for the Philadelphia Eagles and the Oakland Raiders. In 2016 he started the Colton Underwood Legacy Foundation that raises money for cystic fibrosis. 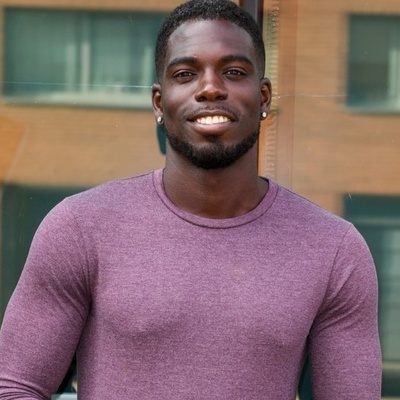 He retired from football and in 2018 became a contestant on the 14th season of The Bachelorette starring Becca Kufrin. He was eliminated in the eighth week of the season and was cast in the fifth season of Bachelor in Paradise leaving in the fourth week of the show. 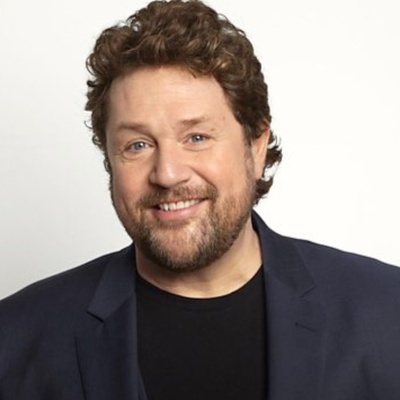 In 2018 it was released that he would star in the 23rd season of The Bachelor. How can I book Colton Underwood? You can hire and book Colton Underwood by contacting the official agent of Colton Underwood. Colton Underwood agent will be able to provide you with availability and pricing. You can get the contact details for Colton Underwood agent in our database. You will want to get in touch with the press team of Colton Underwood. Contact Colton Underwood’s publicist to inquire about any media inquiries. You can get the contact details for Colton Underwood press team at Booking Agent Info. How can I contact Colton Underwood management? The contact details for Colton Underwood management can be found here at Booking Agent Info. You can get access to all of Colton Underwood contacts by signing up and becoming a member. What is the Colton Underwood booking fee? You can get the fee to book Colton Underwood for an event, endorsement, or any type of business engagement through Colton Underwood's agent. Booking Agent Info provides booking price estimates, but you would contact the agent to get official pricing. ..with the contact information for Colton Underwood agent, manager, and publicist. Our site is meant to assist you in finding how much does it cost to book Colton Underwood for an event, and how to book Colton Underwood. Our database can be used to assist you in getting Colton Underwood endorsements, interviewing Colton Underwood, or to hire Colton Underwood for an event.